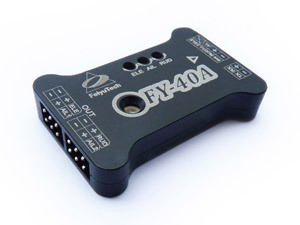 Mode 1: Deactivated Mode ��In this mode, the FY-40Aauto stabilization is turned off. The aircraft is completely under pilot control. 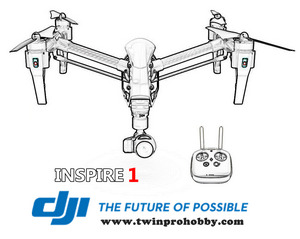 Mode 2: Stabilized Mode �� Level flight is automatically maintained, making flight simple, especially for beginners. If a pilot feels the plane is out of control, simply reduce input control and the plane will automatically recover level flight. Mode 3: 3D Mode ��If no input is given by the pilot (all sticks in the middle position), 3D mode will lock the current aircraft attitude. Therefore the aircraft can be easily maneuvered to complete a variety of 3D flight with added stability & smoothness.